Surely the greatest frustration in taking photos on a smartphone versus the cheapest snapshot digital camera is the lack of an optical zoom for telephoto shots. The Camera app lets you pinch to zoom and blow up pixels with some interpolation, but the blurriness doesn’t have detail and is ultimately frustrating. The new iPhone 7 Plus’s separate f/2.8, 56mm equivalent telephoto lens is a boon for people who want a built-in option. 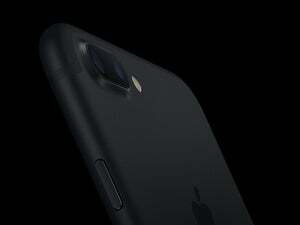 It may also allow even higher magnification with new add-on lenses designed to work with the iPhone 7 Plus’s two-camera array. Add-on telephoto lenses should bring details in scenes that are far away—as at a school play, a soccer match, a nature preserve, or a Blue Angels fly over—close to hand. Unfortunately, physics causes a problem here. The greater the telephoto factor, the longer the lens and the more lens elements required to produce a result that’s not full of distortion. In seven lens systems tested, the greatest telephoto effect with any real quality was 2x, measured at about 56mm to 60mm equivalent. Two lenses from CamKix offered inexpensive 8x and 12x barrel telephotos that look a bit hilarious, and provide photos I can charitably say might be useful for reference, like a blurry memory, rather than functioning as photography. The best tested capture a proportionately smaller area of the scene as the built-in iPhone lens with the same clarity, crispness, and vividness across the entire image. Because the iPhone lens is almost a wide angle, there’s a palpable, enjoyable difference in snapping a telephoto on, or keeping it attached routinely. The best systems make it easy to switch between built-in and telephoto, or among built-in, telephoto, and wide-angle, allowing flexibility that approaches having a dedicated camera with a zoom or multiple lenses. Let’s be honest: most of the lenses tested won’t let you capture an eagle at the top of a tree. But all of them will let you frame scenes more tightly, cropping out uninteresting or unnecessary detail optically, rather than cropping in software later and losing resolution. Ztylus: Almost no chromatic aberration, but noticeable blurring at far edges of a full frame. Moment: Noticeable blurriness on extreme edges of a full frame, and slight chromatic aberration. CamKix 12x: While the barrel lens is a little ridiculous, the quality is just good enough at the low price for casual snapshots of details otherwise impossible to capture. CamKix Universal 5in1: The circular center of the image resolves well, but the quality falls off rapidly. 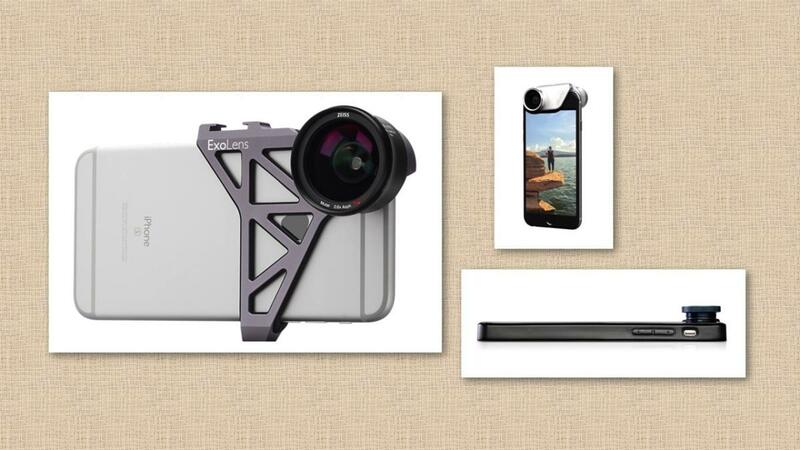 At the kit’s low price, it may be worthwhile for snapshots. Photojojo magneti: Quality too poor even with cropping to recommend. CamKix 8x: Too poor to recommend.